Check out this recap of my last show in Chengdu (China)! Gonna be back soon! 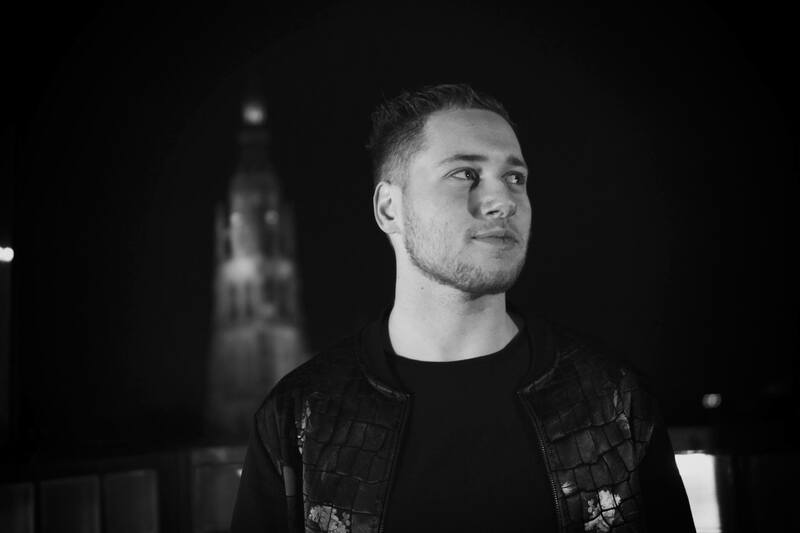 Tommy Walker x Thomas Deil – BLVCKLIST OUT NOW! Tommy Walker proudly announces his first Asia tour taking place in February! Never Forget You Remix Reaches 5.000 plays! The remix of Never Forget You by Zara Larsson and Mnek reached 5.000 plays! Check it out below and download for free!